Heartburn? Let's Stop the Burn! "I highly recommend him if you are suffering from any gasto problems!" "Dr. Ibegbu always goes to great lengths to make sure I have peace of mind. " 'Dr. Ibegbu is a caring and friendly doctor who knows what he is doing." "Very professional and nice office staff. I would recommend him to my family & friends!" "Dr Ikechukwu Ibegbu is a very professional man. " Dr. Eric Ibegbu is a gastroenterologist with offices in Kinston and Jacksonville, North Carolina. Dr. Ibegbu's patients come from the entire state of North Carolina, Virginia, Washington D.C., New York, Atlanta and even from around the world, to enjoy the truly world-class experience at Atlantic Medical Group. He offers a wide range of services to patients at Atlantic Medical Group, including nonsurgical hemorrhoid treatment, body contouring, non-surgical weight loss, and treatment for most gastrointestinal conditions. Dr. Ibegbu earned his medical degree and completed his internship, residency, and fellowship in gastroenterology and hepatology at the University of Florida Health Sciences center in Jacksonville, Florida. He also received advanced training in therapeutic endoscopy, including endoscopic ultrasound (EUS) and endoscopic retrograde cholangio-pancreatography (ERCP). Throughout his career, Dr. Ibegbu has published extensively in the field of gastroenterology. His work is featured in several peer-reviewed journals, including World Journal of Gastroenterology and The American Journal of Gastroenterology. He has also been involved in the training of many other physicians across the country, and he serves as the speaker for several medical device and pharmaceutical companies. Dr. Ibegbu currently serves as President and Medical Director of Atlantic Medical Group. He is also a Diplomate of the American Board of Gastroenterology and the American Board of Internal Medicine. In addition, he serves as Assistant Professor of Medicine in the Gastroenterology Department of East Carolina University, and he’s been conferred the honor of Fellow of the American Society of Gastrointestinal Endoscopists and the American College of Gastroenterology. When treating each patient, Dr. Ibegbu uses the most up-to-date diagnostic and therapeutic techniques to provide the best quality of care. He has a deep commitment to his family, as well as a strong faith in God. He’s married to Shelley Ann Ibegbu, who serves as the Practice Administrator of Atlantic Medical Group. Both Dr. Ibegbu and his wife are ordained ministers of the gospel. 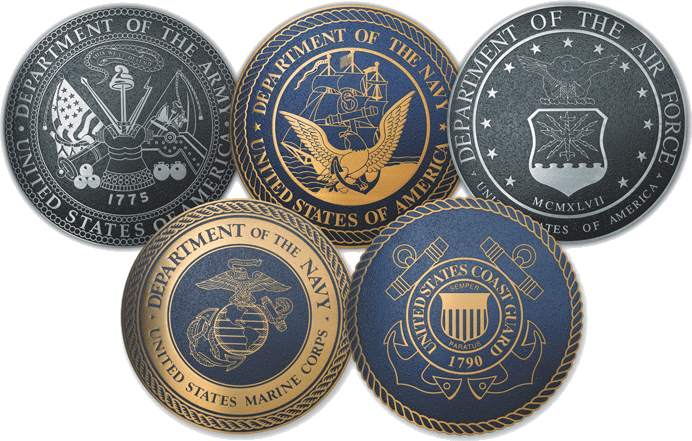 Currently offering a Military discount! Contact the practice for more details! Available for body contouring and weight loss procedures! Atlantic Medical Group, the number 1 center for the weight loss balloon in the entire South Eastern USA. For your convenience, Atlantic Medical Group offers patients the option to make payments online. Please have your name, account number and Debit/Credit Card ready. Click Pay My Bill to begin! Which gastric balloon is best for you? "I was extremely pleased with the care I received from Dr. Ibegbu and his staff. They were the epitome of professionalism and Dr. Ibegbu exceeded our expectations!" "He is very caring and he always takes time to listen and answer any questions you may have. His staff are very friendly and comforting just like Dr. Ibegbu"
"Dr. Ibegbu is a wonderful doctor and I would recommend him for any gastroenterology procedure you wish to have done. " " He's one of the top stomach specialist in the area. I appreciate working with him and if you have any medical issues, I highly recommend giving his office a call"
"Dr. Ibegbu is a great Gastroenterology specialist that he takes his time to treat you, hear what you have to say."